It’s no secret that we all have a 100-percent probability of aging, regardless of how much we try to fight it. We can diet, exercise, or even have plastic surgery—but in the end, the results are the same. We will age, and our parents will age. 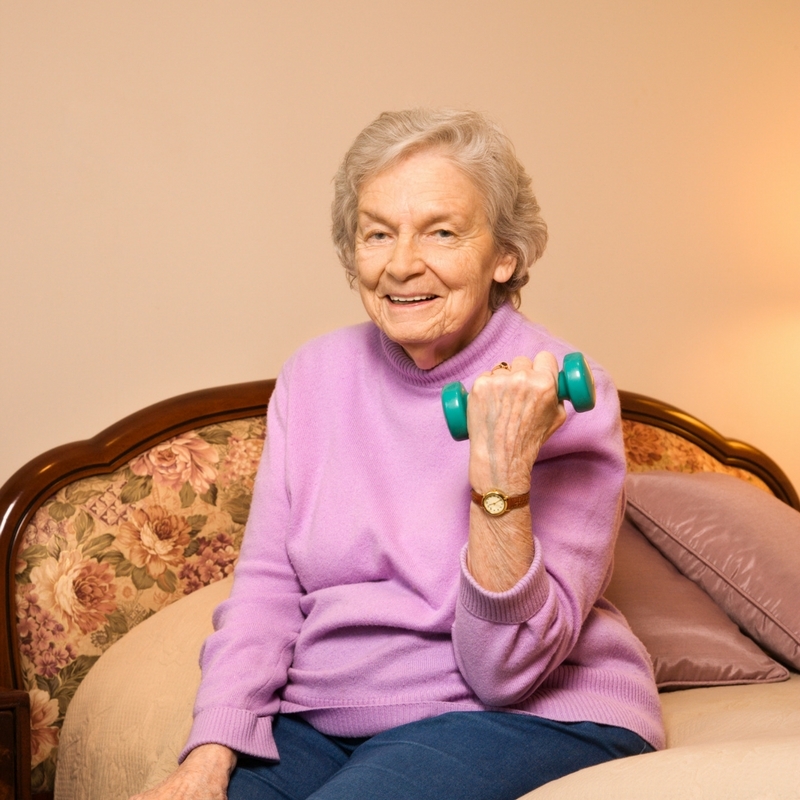 Aging often goes together with mental and physical deterioration, which may limit the ability to live independently. Facing this situation personally, or with our parents forces us to make hard decisions. In our own life, we can be pro-active and establish a plan for end-of-life care, as a part of our overall long-term planning. However, if you have come to the realization, that you will be advocating for your parents, you’ll want to discuss their end-of-life desires while they still have health, wealth, and mental clarity. Otherwise, you’ll be forced to make major decisions in moments of crisis. Often, people take the latter path and see their parents’ life savings, 401(k)s, IRAs, life insurance, and entire assets whittled away. Instead of leaving an inheritance for their family, adult children see their parent’s entire net worth—which took them a lifetime to accumulate—devoured by long-term care expenses, probate costs, income taxes, and estate taxes. People aren’t oblivious to the fact that they are aging. It is simply that medical and health advances, coupled with the vast cultural changes, which includes working after officially retiring, is the new normal. This new normal, has created age-related issues that previous generations never had to face. From a historical perspective, it wasn’t until the late 1970’s, there was even a need for eldercare decisions. People did “estate planning”, not “eldercare planning”. For the record, eldercare planning is one of the fast growing niches in the legal profession. Estate planning, in it’s truest form focuses on wealth management and distribution, eldercare focuses on wealth preservation and end-of-life decisions. Both are very necessary, just have different area’s of expertise. This is why it’s critical to interview your trusted adviser. Why? Families, weren’t so fragmented by divorce or geography. If an elder needed care, the family figured out a way to handle it. It wasn’t uncommon for generations to live under one roof if necessary. On the infrequent occasion, a person did require care in a nursing home, the stay wasn’t for an extended period. Not too many years ago, people entered a nursing home when death was near, because in-home hospice care was very not as popular as it is today. Chances are, if your parents haven’t revealed they have a plan in place, they most likely don’t have a formalized one. They may have had numerous conversations between themselves about this, but haven’t taken it to the next level. What’s concerning about this, is that if something happened to them simultaneously, there is no road-map to follow. Rather than having “The Talk”, one way to address this, is to discuss what is often referred to as the “Healthcare Spin Cycle”, while they are still in good health. This approach is not age-driven. It focuses on a person’s heath. 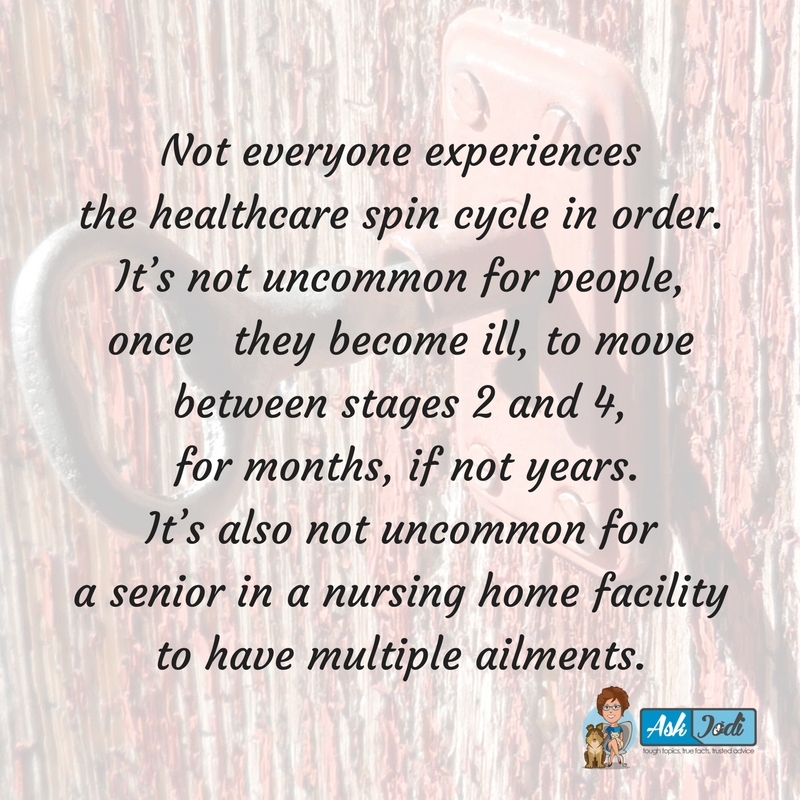 The “Healthcare Spin Cycle” can and does occur at all ages. This is a sequence of health-related events. 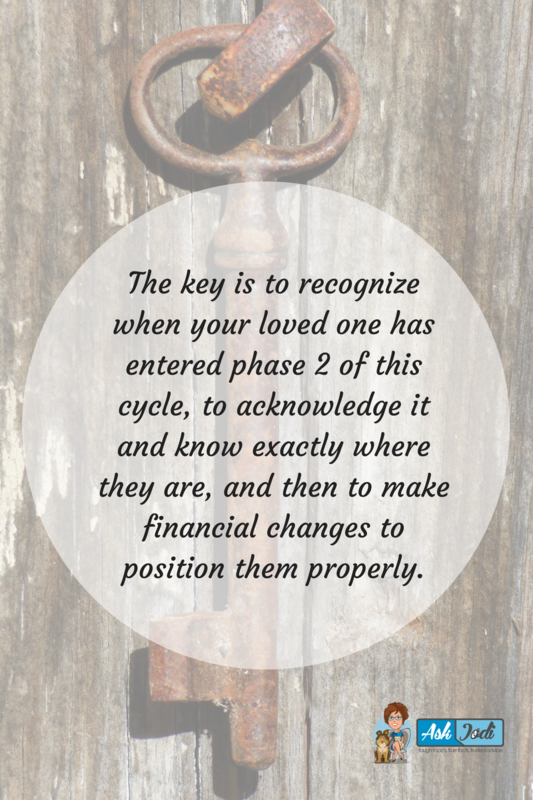 Key Point: The key is to recognize when your loved one has entered phase 2 of this cycle, to acknowledge it and know exactly where they are, and then to make financial changes to position them properly. This pattern often repeats many times, depending on the person’s health issues, and all too often, becomes an emotional and financial black hole. The financial consequences of this cycle can be devastating for the average person, but they don’t have to be. With the proper guidance, a solid strategy can minimize and even stop financial devastation. What you can do depends on where a person is in this cycle. Key Point: Not everyone experiences the healthcare spin cycle in order. It’s not uncommon for people, once they become ill, to move between stages 2 and 4 for months, if not years. It’s also not uncommon for a senior in a nursing home facility to have multiple ailments. Families who have proactively positioned their loved one’s affairs and assets often report that when the end stages of life arrive, they are better able to focus on what is really important and not stress over a daunting “to-do” list, especially in stages 4 (assisted living or a nursing home) and 5 (hospice/death). As the “Health Care Spin Cycle” progresses care can no longer be done in the home. Now you are faced with decisions that revolve around facilities or even nursing homes. Even worse, to add insult to injury, all too often the caretakes in these situations becomes ill and often face the same situation when trying to care for you. This is the time you or your loved ones are at risk of losing everything they have worked their entire lives for. This is no exaggeration; this is a reality. People who enter long-term care facilities will most likely deplete their life savings in less than one year, often in fewer than 120 days. What happens when your loved one runs out of money to pay for care? ▪ He or she may have to sell personal effects. ▪ His or her nest egg will be depleted. ▪ There will be no inheritance for the family. Eventually your loved one will become financially dependent on government assistance (Medicaid). Medicaid is a United States government program providing hospitalization and medical insurance for people of all ages within certain income limits. For more information, visit Centers of Medicare and Medicaid services at: www.cms.gov. Chances are high that you, your parents, or loved ones will receive Medicaid assistance in the end. The person in care’s assets could end up unnecessarily depleted, while you become mentally drained, seeking out countless “self-proclaimed” experts who are in good faith providing you with pieces and parts of information, only to discover in the end are obsolete or, worse yet, exasperate your individual situation. This doesn’t have to happen if you are financially proactive. The key to guarding your loved one’s nest egg is knowing the financial allowance guidelines for Medicaid, which differ depending on the marital status of the person in need of care. Regardless of marital status, it’s always easier—and certainly less expensive—to position assets now rather than during a crisis. 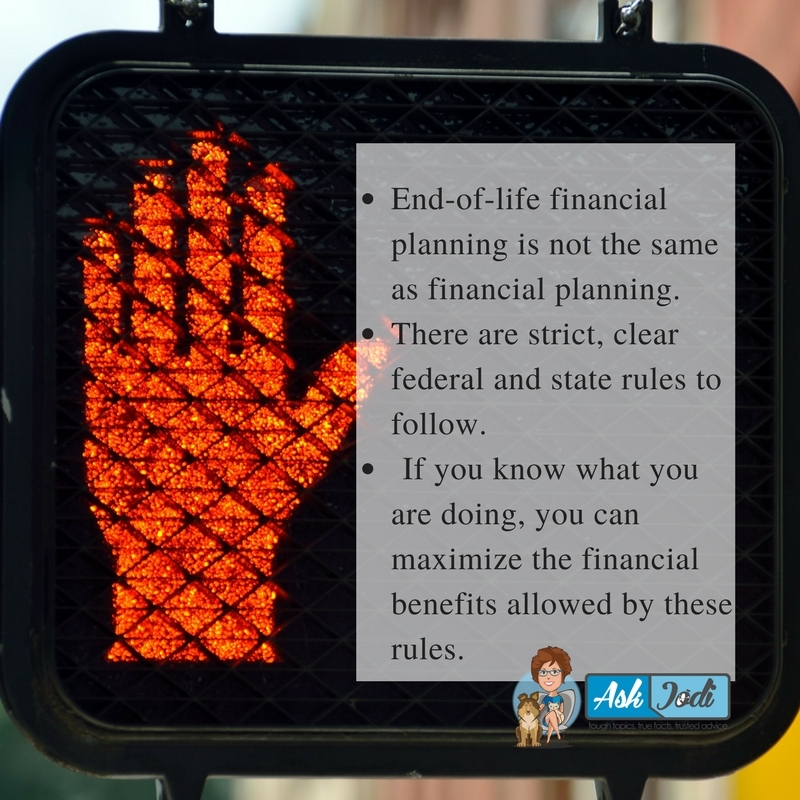 End-of-life financial planning is not the same as financial planning. There are strict, clear federal and state rules to follow. If you know what you are doing, you can maximize the financial benefits allowed by these rules. Sometimes people just need to hear the right words a different way. Every person is unique. The way we interpret comments or non-verbal messages differs. If you find yourself unable, or even uncomfortable having “The Talk”, then don’t. Try a different approach. 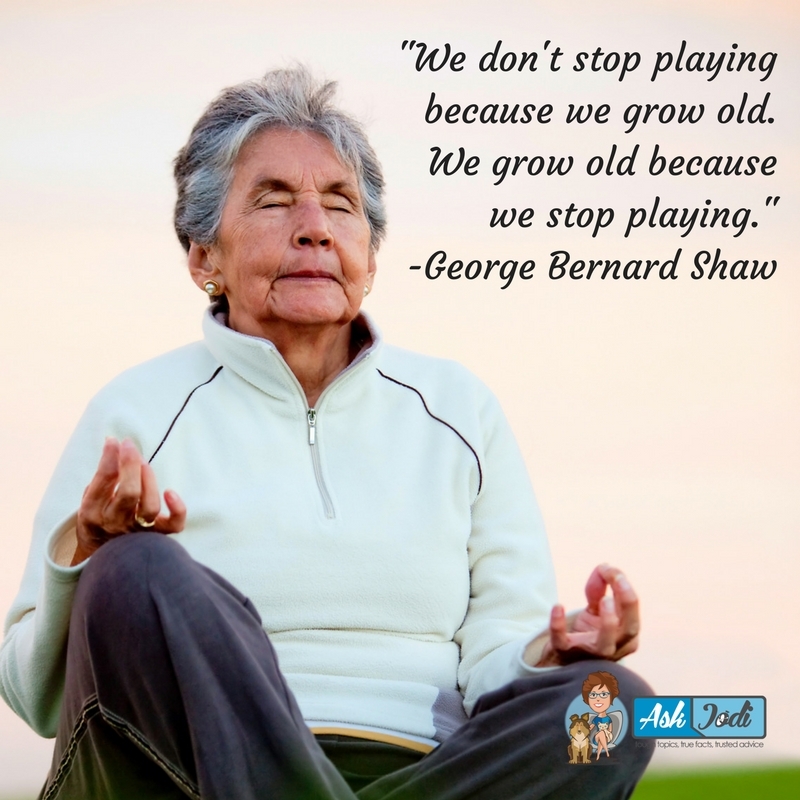 A conversation that doesn’t focus on age, but on an individual’s overall health and lifestyle needs and desires, may be more readily received. Please keep in mind, the person who you are wanting to have this conversation with, must feel secure in knowing that it’s coming from a place of genuine love, concern and advocating on their behalf. They need to feel safe in understanding that this is about “what they want and the best way to accomplish their goal”, vs. “what they think you want”. Finally, while it’s critical to protect their assets, the premise and spirit of protecting them, can’t be focused on greed or family discord. Remember, it’s their wealth, it took a lifetime to earn. You are there to recommend, navigate and possibly even aide with assistance in implementing a plan that fits their moral compass. In order to help others learn, let’s keep this conversation going. Have you had to have this discussion with someone you love? If so, how did you approach it? What worked well, what would you do differently? For your free copy of the Healthcare Spin Cycle – click HealthCare Spin Cycle pdf.